Many business owners struggle when it comes to finding the right finance solution. Whether you are starting a business or need financial help in terms of the running of your business, it is important to make the right choice. Fortunately, there are various finance options available to those that are looking for business finance. This includes the use of business credit cards or taking out business loans – both of which can be viable solutions for both small and large businesses. There are many people that prefer the option of business loans rather than credit cards for a variety of reasons. While both of these financing options have their own benefits, for many the loan option provides greater stability and peace of mind. Of course, there are also other finance options for business owners that need to look at finding solutions. 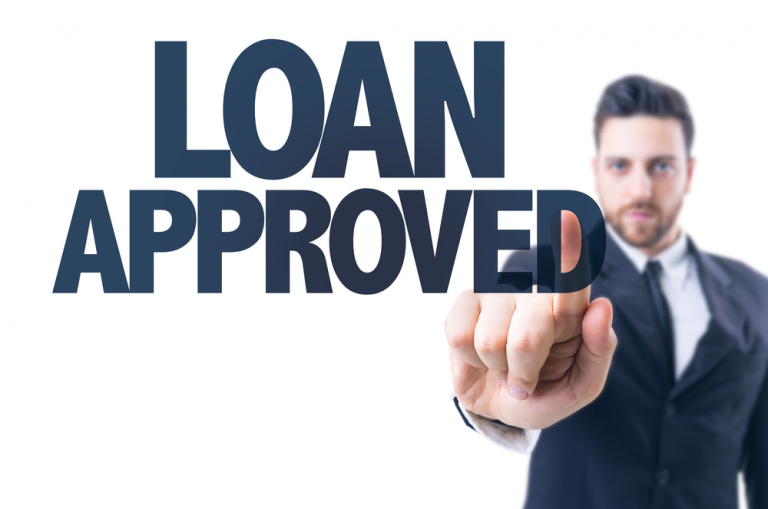 However, loans have become one of the most popular solutions for businesses of all sizes. Why Consider Business Loans Rather than Credit Cards? When you choose loans rather than credit cards, you should find that it is much easier to manage and control your business finances. This is because you will pay a fixed amount each month for a specified period which means there are no surprises and you do not have to worry about payments fluctuating all the time. This makes it much easier to deal with your business budget and means you know exactly what you will be paying every month and for how long you will be making these payments. All credit cards are known for having high rates of interest unless you are able to clear the balance within the specified interest-free period. For businesses that cannot afford to pay the debt in full within this period, the interest rates can be crippling. This means that borrowing can prove to be very expensive. So, if you are unable to clear the amount you use within the interest-free period offered, you will find loans provide the more affordable option in terms of interest rates. Many business credit cards come with a range of fees including annual fees. These are paid for the privilege of having the card and for some services that may be included as part of your account. However, the annual fee can be quite high with some cards, which is why many business owners decide that they may be financially better off with a low rate business loan. With these loans, there are no annual fees to consider, so there are no unexpected costs or unnecessary charges for you to worry about. In general, the amount you can borrow tends to be higher with loans than with business credit cards. This makes loans the ideal option for those that need to borrow a larger amount of money. Of course, the amount you are able to borrow will vary based on the lender and on your financial status and business. However, borrowing levels are usually considerably higher with loans compared to credit cards, so this is another key benefit to keep in mind. While credit cards offer a revolving form of credit, when you opt for loans you can choose from a variety of repayment periods to suit your needs. This is ideal because it means you can choose a longer repayment period to keep your monthly payments down or a shorter repayment period to clear the debt and reduce the amount of interest you pay quickly. This is a great way to benefit from increased flexibility and enjoy a higher level of stability in your repayments. 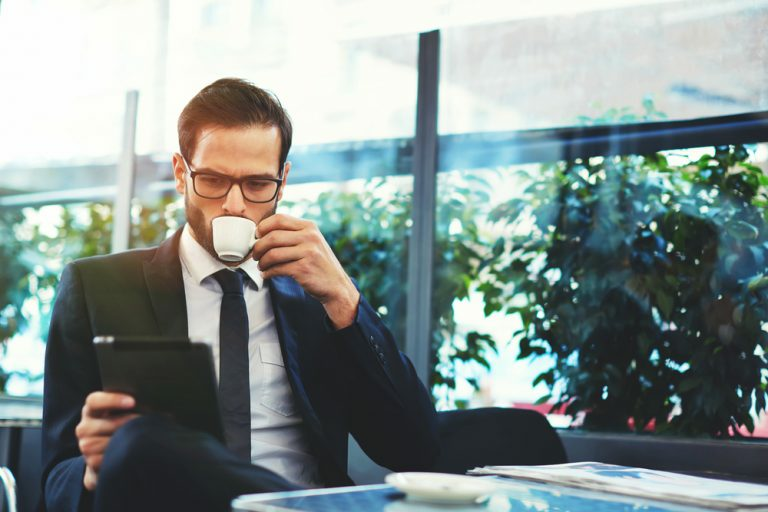 If you would like to find out more about how you could benefit from business loans, be sure to contact the experts wanting to talk to you at AS-IS Loans. We can provide you with further information and details as well as enabling you to access a business loan perfectly suited to your needs and financial capabilities. 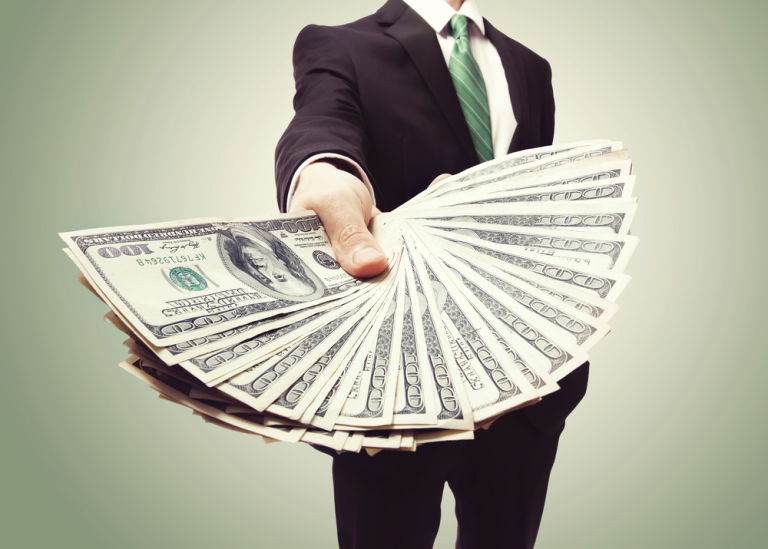 With years of experience in the industry, we can provide you with the perfect business loan. Call today! We look forward to speaking with you.